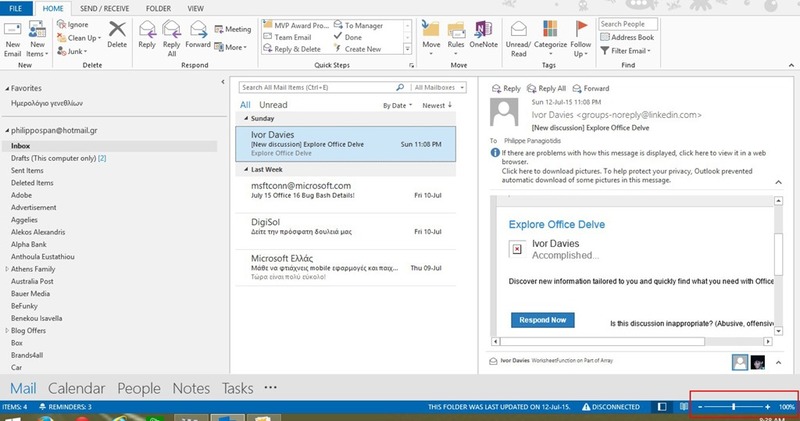 In Microsoft Office 13, including Word 13, Excel 13 and PowerPoint 13 we are able to protect our documents with passwords and even though to encrypt the documents. It is quite easy to protect our sensitive data in Microsoft Office 13. In this post I will use as an example a PowerPoint 13 Presentation. All you have to do is to follow the steps below. First, we must select the File tab in order to move to Backstage View. Once in Backstage View, we make sure that the Info category is selected from the left of the drop down menu. Then from the right pane, we select the command Protect Presentation as shown in the image below. 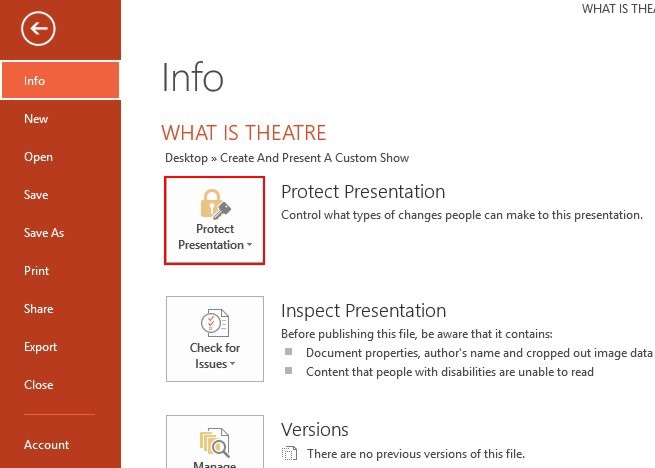 In PowerPoint 13, we can create a basic Custom Show, which is separate Presentation that includes some of the Slides of the original Presentation. When we create a Custom Show, we show an independent group of slides from our Presentation. 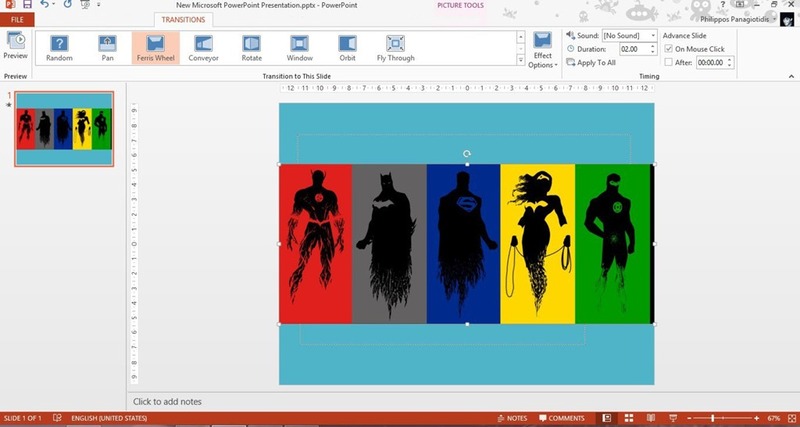 In order to create a Custom Show in PowerPoint 13, we just have to follow the steps below. We must select the Slide Show tab and then from the area of the ribbon named Start Slide Show we select the command Custom Slide Show as shown in the image below. Once the command Custom Slide Show is selected, the drop down menu appears with the Custom Shows command available, where we just select it. Usually when we have a Worksheet containing a lot of data, we find ourselves to have a lot of empty Rows or Columns in it. What happens if we want to delete these empty Rows or Columns. We can delete the empty Columns or Rows, just by right clicking on the selected Column or Rows and from the shortcut menu that appears we just select the command Delete as shown in the image below. What though if we want to delete multiple empty Columns or Rows? All we have to do is to follow the steps described below. In all Microsoft Office programs there is the Status Bar which is located at the bottom of the window. On the Status Bar many options are activated by default, but we also have the option to activate or deactivate commands in order for them to help us. 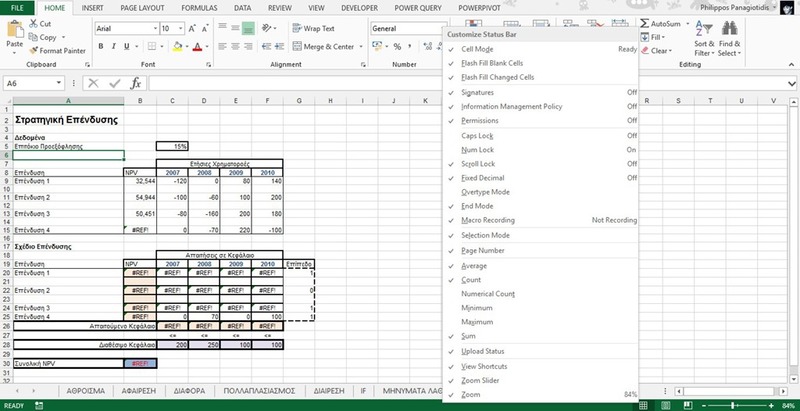 In the image below, we can see the Excel Status Bar with the commands Average, Count and Sum activated. In order for us to customize the Status Bar, all we have to do is to do a right click on it and from the shortcut menu that appears we just click on the command that we want to activate or deactivate. In the image below we can see how we can customize the Status Bar. Many times, we find ourselves wanting to change the Zoom Level of our Word Document in order to edit it or to view it. In Word 13 we are offered many sorts of predefined Zoom Levels that we can use depending on what we want to do. All we have to do is to follow the steps below. 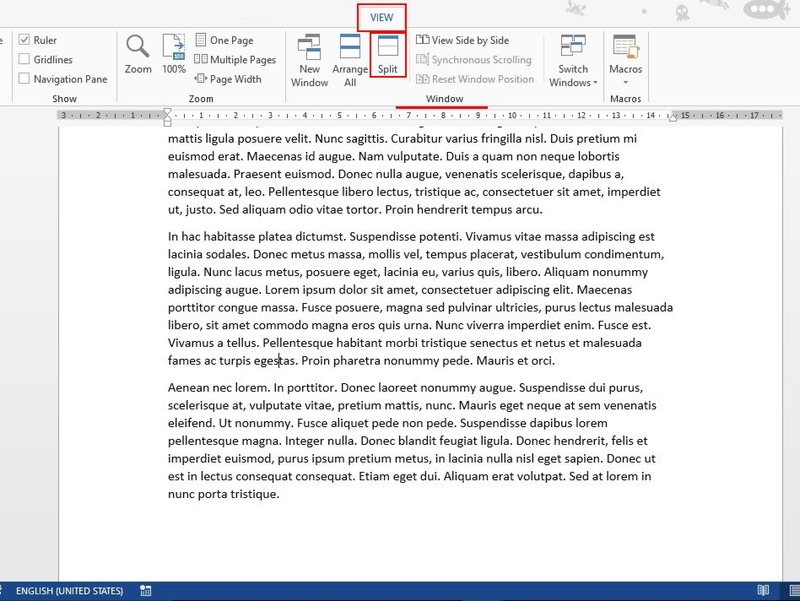 In Word, we can split the window into two panes, in order for us to view different parts of a document at the same time. This is quite handy if we want to copy and paste document from one part to another quickly. In order for us to split a Word Document into two panes, all we have to do is to follow the steps below. 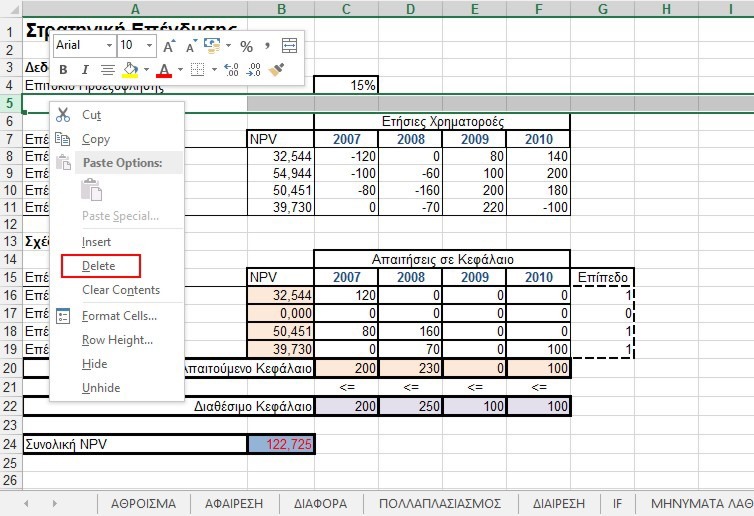 At the bottom left corner of the Word Window as shown in the image below, we can see how many pages our document contains. First, we must select the View tab and then locate the area of the ribbon named Window as shown in the image below, and then select the Split command. It is easy to communicate with pretty much anyone via email. However, there are times when you do not want email you send to be forwarded to others, or printed out, or copied. You can use Information Rights Management (IRM) to help prevent sensitive email from being read, printed, forwarded, or copied by unauthorized people. 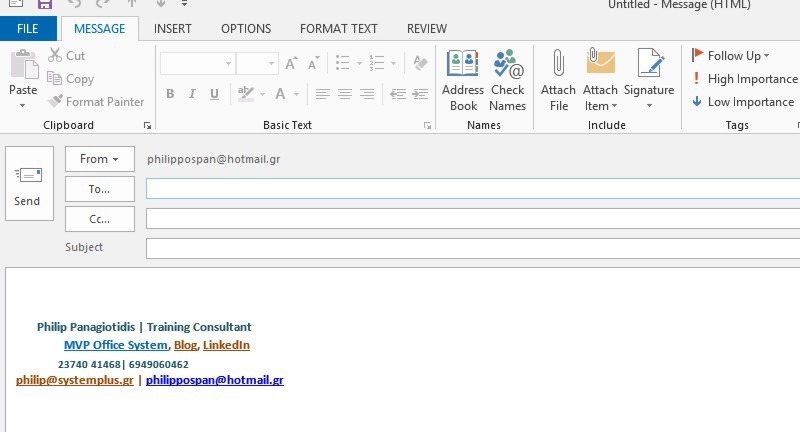 First, we must create a New E-Mail Message and fill in all the appropriate fields needed. Presentations that we design are meant to be shown in color. But sometimes we need to print the Slides and Handouts in Black and White or in Shades of Gray. When we decide to print in Grayscale, we get an image that contains variations of Gray Tones between Black and White. 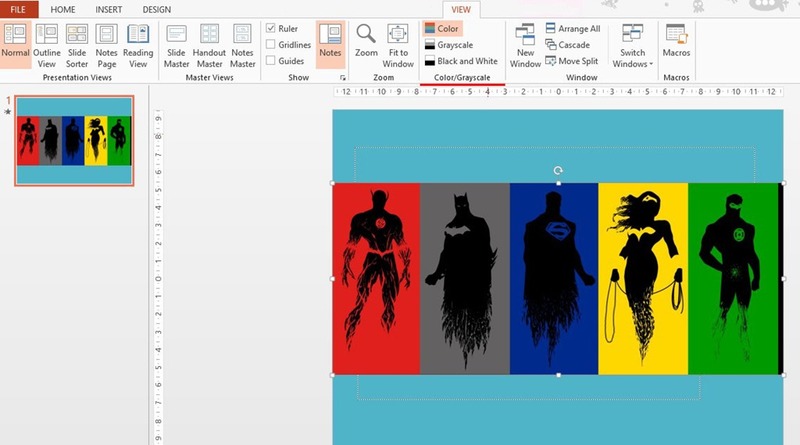 In PowerPoint 13, we can print the whole Presentation, including Slides, Outline, Notes Pages and Handouts either in Color, Grayscale or Black and White. Color: Which is the one activated by default, and we view our Presentation in Full Color. Grayscale: We view the Presentation in Grayscale and we can customize how the colors are translated into Grayscale. Black And White: We view the Presentation in Black And White and we can customize how the colors are translated into Black and White. When we see a PowerPoint Presentation that has effects between the slides, means that we have seen Slide Transitions. Transitions can be very simple or flashy in order to grab the audience attention. If you want to apply Transitions in your PowerPoint Presentation just follow the steps described below. Preview: Where we can Preview the transitions that we have applied on our slides. Transitions To This Slide: Where we can select one of the available transitions in order to apply to the slide. Effect Options: Depending on the Transition that we have applied to the slide, there might be Effect Options to choose from. Timing: With this area we can adjust for a Sound to be played along with the Slide Transition, we can set its Duration and we can choose to Apply the transition To All the slides in our Presentation. We can also define for the Transition to be played On a Mouse Click or Set the time ourselves.